The Best Patio-Furniture Sets, According to Hyperenthusiastic ReviewersPatio sets to lounge on outdoors, from small to big and wicker to metal. Fancy Kitchen Essentials Are Up to 61 Percent Off at Sur La Table Today OnlyIncluding a bunch of Staub heritage Dutch ovens. Welcome to Plant WeekWe’re digging into everything you need to buy a houseplant online and keep it alive. 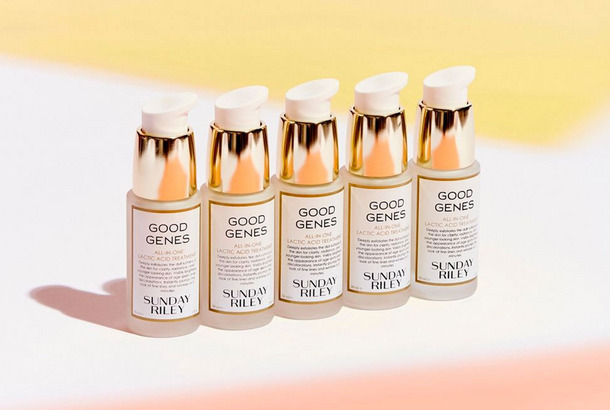 Sunday Riley’s Good Genes Is 20 Bucks Off, Today OnlyOne of Cult Skincare’s favorite serums. 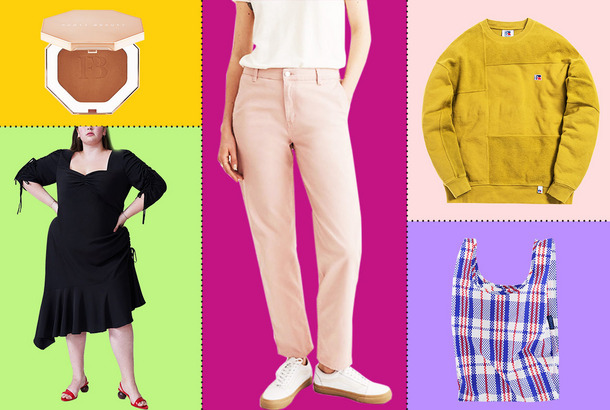 What Strategist Readers Are Buying: Metallic Birkenstocks and K-Beauty SunscreenPlus flattering sweatpants, natural deodorant, and more. 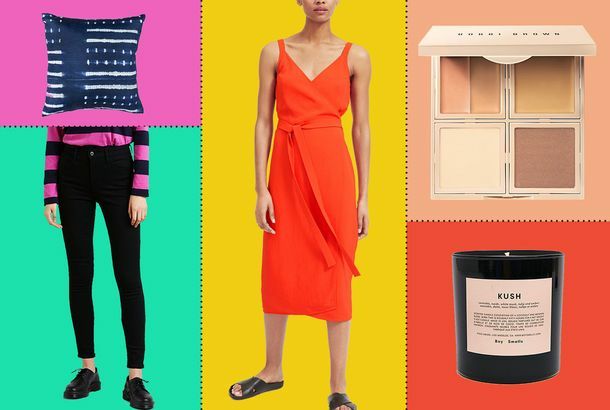 34 Things From Nordstrom’s Spring Sale You’ll Actually Want to BuyIncluding goodies from Madewell, Eileen Fisher, Reformation, and more for up to 50 percent off. 44 Things on Sale You’ll Actually Want to Buy: From Boy Smells to Levi’sLots of stuff for moms (and lots of stuff for you). These Just-Kooky-Enough Birkenstocks Are 40 Percent OffKooky without being totally insane. There’s Some Peppy Pyrex for Under $10 at Macy’s Right NowDon’t miss these kitchen storage essentials. 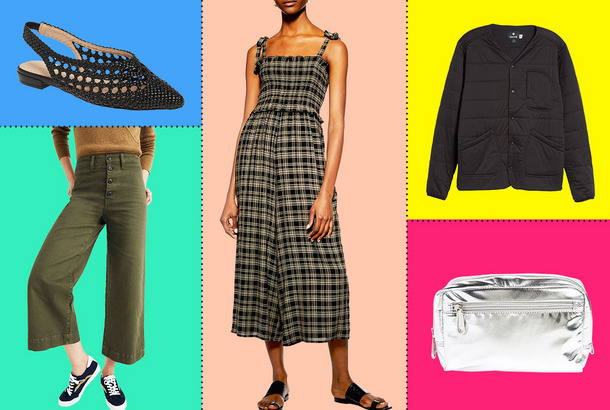 9 Things That’ll Almost Definitely Sell Out: From Parachute to UniqloIncluding a few things that could be good Mother’s Day gifts. This Festive Cardigan Is a Toe Dip Into Non-Solids and Just $25From far away, if you squint a little, one might even think it’s from Comme des Garcons. For Hyper-Organized Over-Packers: These Packing Cubes Are on SaleJust in time for getting-out-of-town season. These Cotton Coveralls Are Half-Off (Today Only)Would look great with slides, sneakers (with no socks), or even some dainty ballet flats. 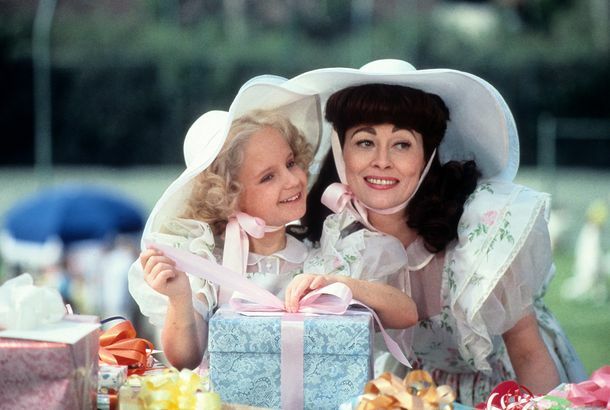 All the Best Mother’s Day Gift IdeasWe’ve put them all in one handy guide. 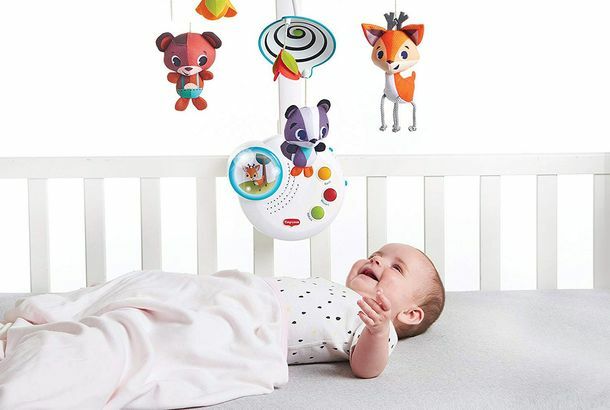 41 Things on Sale You’ll Actually Want to Buy: From Adidas to Laura MercierLots of warm-weather deals, and some (gulp) Mother’s Day gifts, too. Home Things Are Up to 74 Percent Off at Wayfair’s Gigantic Way Day SaleIncluding cookware, knife sets, and sofas from Strategist-approved brands Lodge, Wüsthof, and Novogratz. This Lightweight Down-Alternative Comforter Is Just $23 (for Today Only)For the warmer weather that (hopefully!) is upon us. 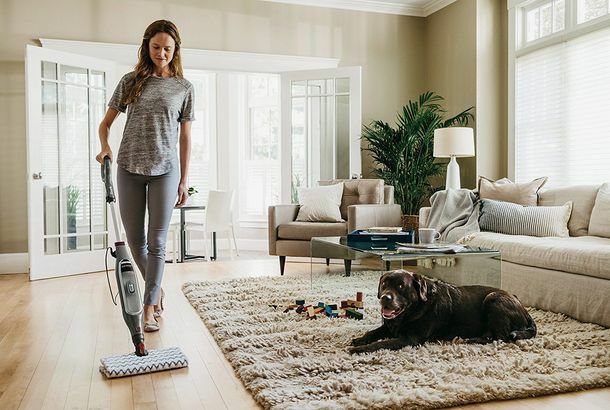 Home Things Are Up to 92 Percent Off at Wayfair’s Gigantic Way Day SaleIncluding cookware, knife sets, and sofas from Strategist-approved brands Lodge, Wüsthof, and Novogratz. This City-Appropriate Patagonia Belt Bag Is on Sale at Urban OutfittersA status fanny pack for under $50.